Beautiful, stable, urban neighborhoods like ours are in great demand, and our neighborhood has recently experienced an increase in renovation and expansion projects. Some of these projects have permanently altered the existing character of the street and could ultimately affect property values. Fremont Place is fortunate to have a means to protect the architectural heritage of our neighborhood while still managing changes. As a non-profit corporation, the Fremont Place Association’s Code, Covenants & Restrictions (CC&R’s) include historic preservation guidelines that require any new construction that can be seen from the street to be approved by the Association's board of directors. In December of 2008, owners overwhelming approved amendments to the neighborhood's CC&Rs to include an architectural review process. 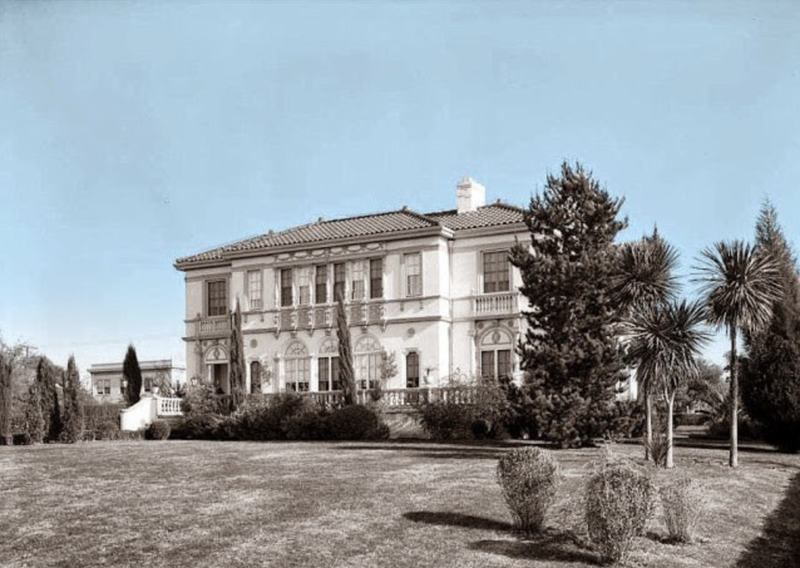 The preservation guidelines in the amended CC&Rs are patterned after historic preservation plans currently in place in nearby Hancock Park and Windsor Square.